Madison homeowners that are looking for an exterior for their home that’ll add some flair and depth should check out our dutch lap siding. Dutch lap siding is another very popular choice for homes in Madison and we’ll go over some of its benefits below. Similar to double four siding, dutch lap siding features panels that overlap. The difference is that dutch lap panels overlap even more and create a decorative groove that you don’t get with other siding styles. It adds more depth and dimension to your home and can be used to complement areas or for the entire house. Dutch lap siding will surely transform the look of your Madison home without being over the top. Aside from its amazing looks, our dutch lap siding is made to withstand the harsh weather conditions of Madison to help keep your home comfortable. Our siding is installed with a foam board beneath the panels for maximum insulation. It wraps your home like a blanket and makes sure no outside drafts get into your home. Also, our dutch lap siding is resistant to mold, termites and other pests that can damage the siding. You won’t have to worry about anything creating holes in your home’s exterior which helps keep it comfortable. You’ll also notice that your energy bills will decrease after having dutch lap siding from Feldco installed on your Madison home. Since our siding does so well of a job keeping drafts out, your furnace and air conditioner won’t have to work as hard to regulate the temperature. 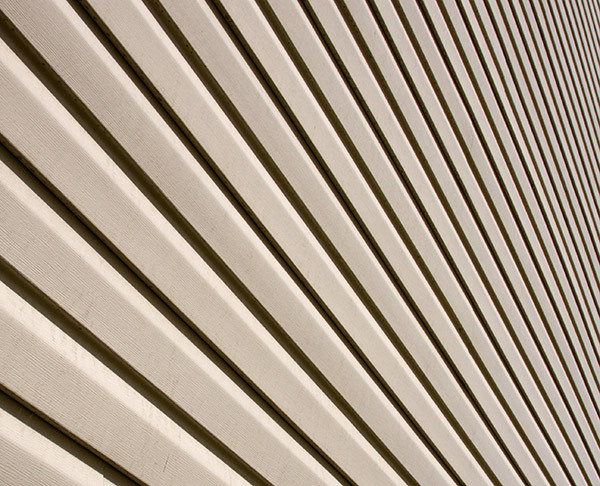 Along with being extremely energy efficient, our dutch lap siding is also ultra durable. Our vinyl dutch lap siding will never warp, rot, swell or crack during intense weather conditions. It’ll also brush off any stray baseballs or basketballs that hit it. Thanks to the foam board backing system, shocks are absorbed by your siding, leaving it unphased. Since the colors are baked in during manufacturing, you’ll never need to paint or stain your siding like you would with wood or aluminum. Also, since our dutch lap siding is durable and resistant to termites and pests, you’ll never have to worry about damages in that regard. The reason why Madison homeowners trust Feldco for the best dutch lap siding is because we’ve been serving homeowners since 1976 and have satisfied over 350,000 customers. Our dutch lap siding is durable, energy efficient and can match any home in Madison. From your initial free quote to the last day of installation, we’ll make your siding replacement project a breeze.